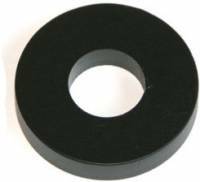 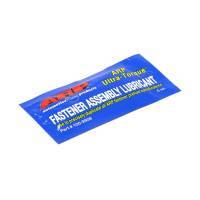 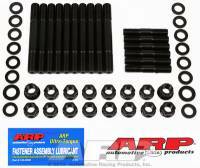 Carb Accessories is where you will find linkage, lines, plates, and more for carburetors and more. 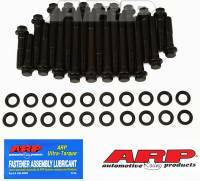 The head studs differ from head bolts by reducing stress on the block threads and gives a more accurate torque. 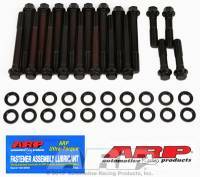 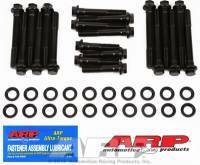 Description: 7/16" Rocker Arm Stud Kit 2.100"
Description: Pontiac Flex Plate Bolts 1/2" x .670"